Romeo Akbar Walter (2019) Romeo Akbar Walter is a period spy film set in the ’70s. In 1971, at the height of Indo-Pak tensions, India was able to place a high level mole in Pakistan who was able to provide vital information about Pakistan's war plans. The film revolves around Romeo/Akbar/Walter (John Abraham) a patriotic young man whose father belonged in the army and was killed in action. This is the reason his mother doesn't want him to join the army. Jackie Shroff, who plays the director of India's intelligence bureau, recruits him all the same, trains him to be a clandestine agent, and transports him to POK. There, he saves the life of an influential Pakistani arms dealer and soon becomes his right hand man. This gives him easy access to the highest echelons of Pakistani army and intelligence and he's able to pass on accurate information. But the Pak intelligence is on to him. Whether he wins the cat and mouse game forms the crux of the story..
On The Whole, ROMEO AKBAR WALTER Fails To Impress As It Suffers From A Flawed Script As Well As A Weak And.. The Movie Appears 'raw' At Many Instances And One Only Wishes That It Was Cooked Better. 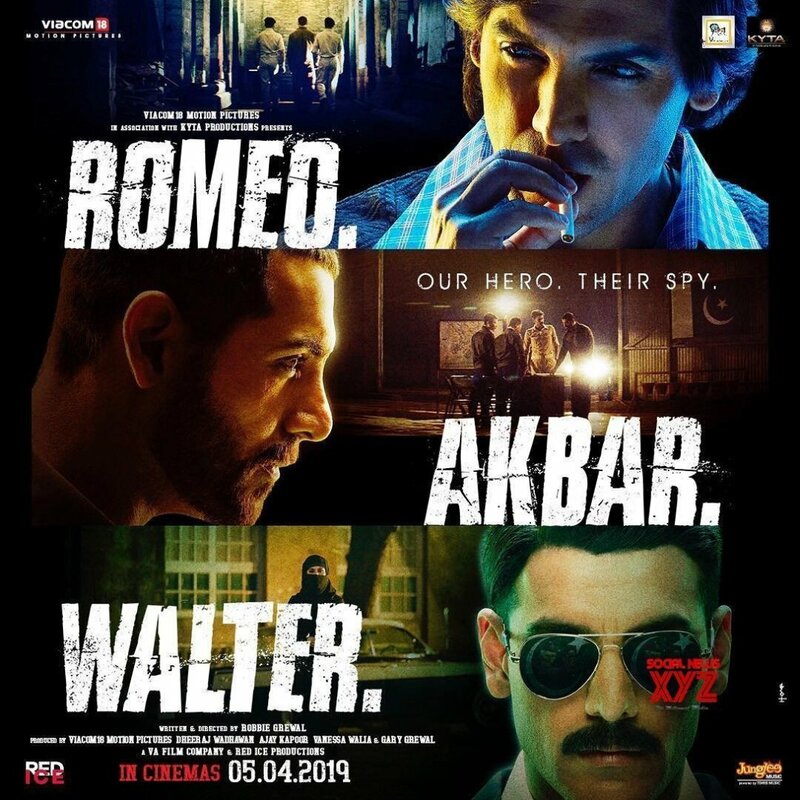 If You Are A Spy Film Buff, You’ll Definitely See The Problems In This Movie Especially How It Builds The..
Romeo Akbar Walter Is A Film Made With A Lot Of Attention To Detail. It Is Not Melodramatic Nor Is It..
All Said And Done, Romeo Akbar Walter Could Have Been A Lot Better Than What It Is Now. The Paper-thin Plot,.. Sadly, Robbie Grewal Packs In Too Much Of Them Without Giving Us Sufficient Time To Connect With The..
On The Flip Side, It Gives Him No Chance To Try And Rise Above The Uninspiring Script With Some.. This Film Has The Most Understated Performance By John Abraham In Recent Times. He Oozes Sincerity In Every..
Romeo Akbar Walter Movie Media.. RAW - Romeo Akbar Walter Official..